“The European Commission has given marketing authorization for trametinib as monotherapy for unresectable or metastatic melanoma in adults with a BRAF V600 mutation, GlaxoSmithKline announced. 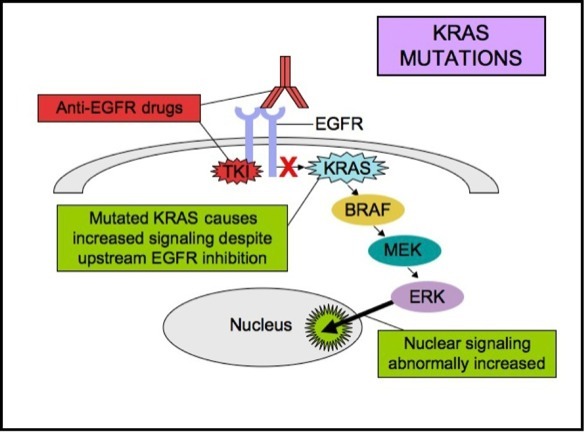 Editor’s note: The European Commission (the executive body of the European Union) has approved the drug trametinib (brand name Mekinist) as a treatment for unresectable or metastatic melanoma in adults whose tumors have a mutation called V600 in the BRAF gene. The approval is based on promising results for the drug in a clinical trial. Robert C, Dummer R, Gutzmer R, Lorigan P, et al. The Lancet Oncology. Jun 2, 2013.